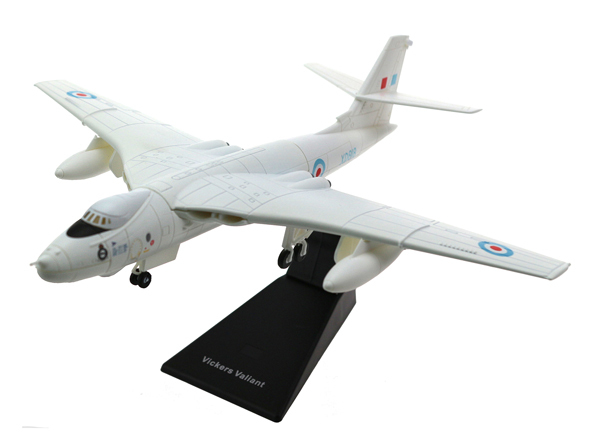 The Vickers-Armstrongs Valiant was a British four-jet high-altitude bomber, once part of the Royal Air Force's V bomber nuclear force in the 1950s and 1960s. It was developed by Vickers in response to Specification B.35/46 issued by the Air Ministry for a nuclear-armed jet-powered bomber. 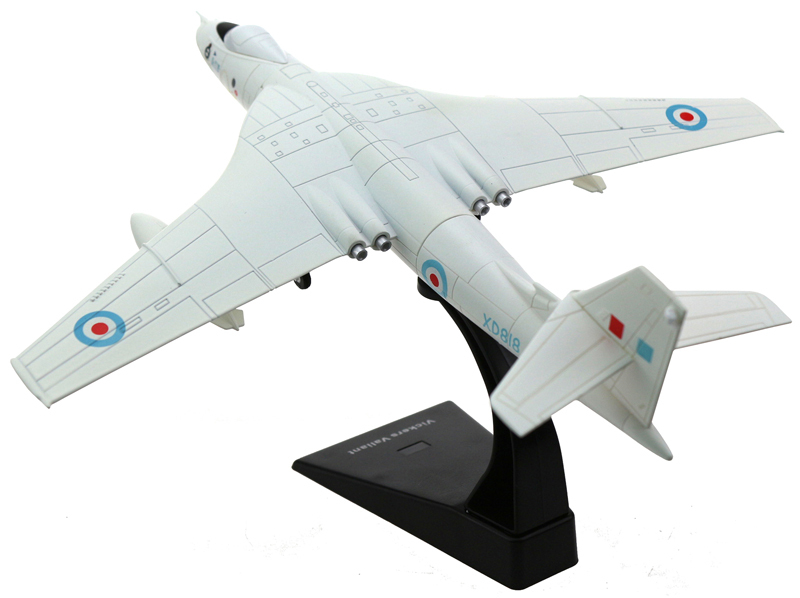 The Valiant was the first of the V bombers to become operational, and was followed by the Handley Page Victor and the Avro Vulcan; it was noticeably less advanced than its counterparts. The Valiant has the distinction of being the only V bomber to have dropped live nuclear weapons.